You will see the improvement of your rank and SERP faster than ever. You can provide your own title(up to 3) or we will manage. You can provide your own description(up to 3) or we will manage. You can provide your own article also or we will provide free niche relevant unique article with image. Not all links will be anchor link.mix of anchor link and non-anchor link. We will index all the links with our premium indexing service. 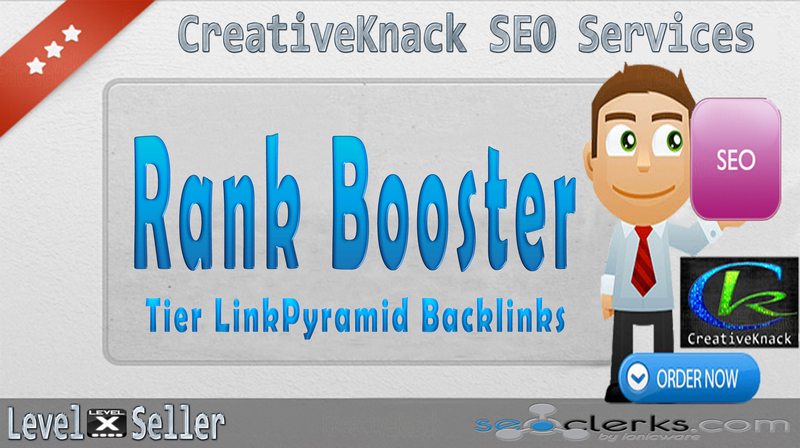 Extreme Powerful Fast Ranker and SERP Booster Backlinks Package only is ranked 5 out of 5. Based on 463 user reviews.